Following our last post, we’ll continue in Israel. To show you a little forgotten 45 single, re-released by Fortuna Records. 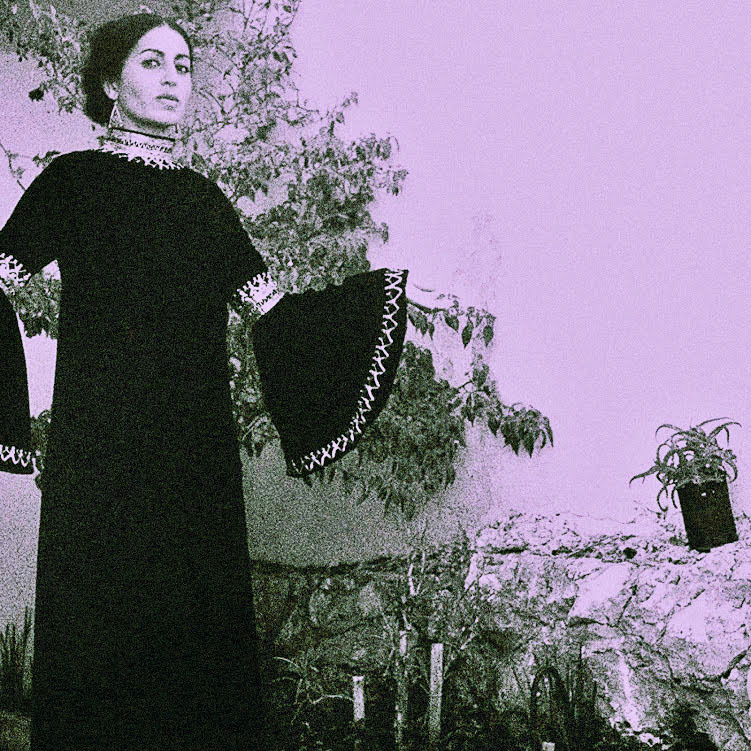 Established in 2012, this new label are aimed to reissue psychedelic nuggets printed in Israel, as well as Middle-Eastern grooves in general, although this time ain’t a Koliphone release. There are only two songs but i was really impressed with the fabulous crossover between east and west! Born in Radda, South East Yemen in the late 40’s, Tsvia Abarbanel immigrated to Israel with her parents and settled in the north of the country. 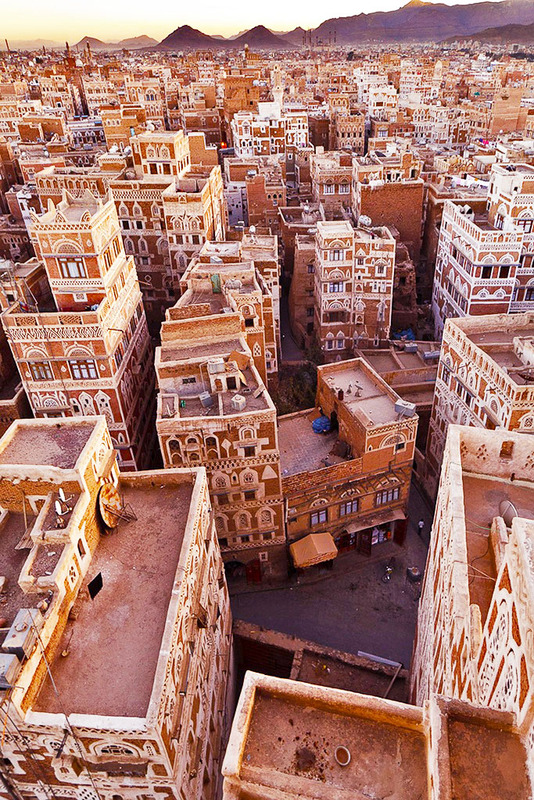 She was raised in a traditional Yemenite house where she learned the culture and traditions of Yemen. She spent most of youth as a Shepherdess looking after her family’s herd, during the long hours in the fields, Tsvia developed her singing skills, practicing traditional Yemenite chants, typical to the region of Radda. When she was 25 years old, she bravely left home to go and study Ethno-Musicology and Fine Arts at the Los Angeles University. The early hippie movement dominated the collage halls and soon enough she started frequenting the LA club scene. It was by pure chance that she found herself at Watts, queuing for a Dinah Washington concert at the Kabuki Theatre. Every night from midnight to 6, Tsvia, would flock to the Kabuki to get a glimpse of the biggest musicians of the time such as Ramsey Lewis, Ray Charles and more! This community-only event drew her deep into the sounds of soul and jazz, inspiring Tsvia to give her own musical background a totally new interpretation. 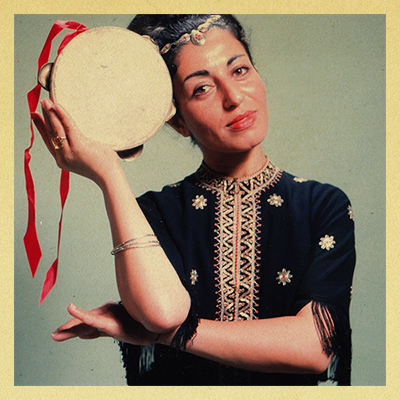 Before even recording her first song, she started performing throughout the west coast, in big venues such as the Hollywood Bowl & The Cow Palace in San Francisco, showcasing her unique brew of traditional Yemenite singing and western jazz rhythms. A beautiful 26 years old Yemenite girl was an odd sight in the Afro-American music scene of LA in the mid 60’s. She looked different, she sounded different, but her musical talent was so explosive she was immediately embraced by local musicians! 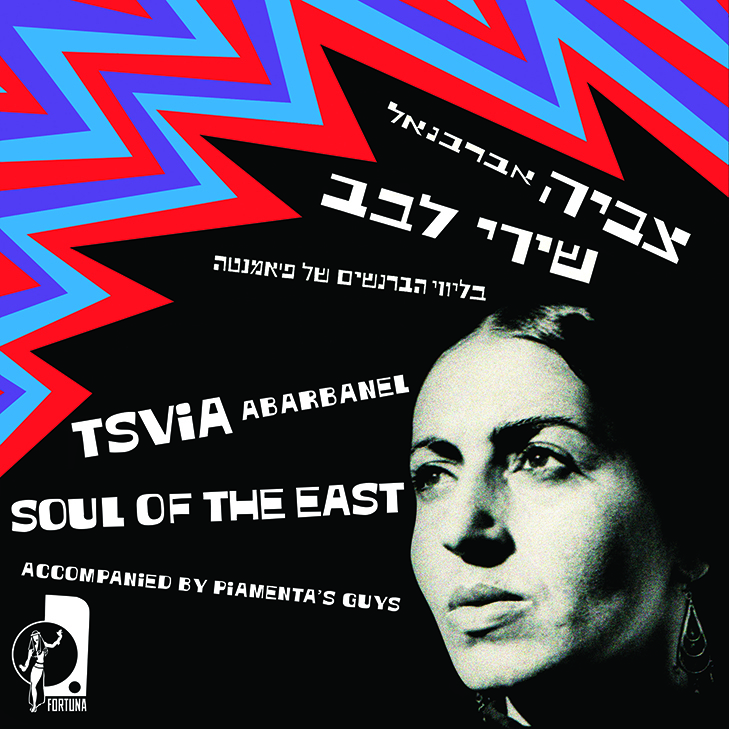 Returning to Israel in 1970, Tsvia started working on her debut album with a prominent Tel Aviv jazz band called Piamenta’s Guys. Led by Albert Piamenta, musician and arranger, who introduced funk and western elements into traditional israeli songs, the result was one of the most magical recordings to ever come out of the region. However, the Israeli record industry found it far too strange and of no commercial potential. (!) And so Tsvia and her husband released a limited 45, making this one of the most obscure and hard to find Israeli records ever. The ‘IM’ highlights spares any comment: Yahalel Hawa, has an strong percussion pace and a sour folklore singing, assisted by this little cool jazz veil. A classy ethnic one! And Wings of Love, certainly a challenge to anyone who admires the frontiers from music, with a Yma Sumac’s intro, this jazzy soul got some horn attacks, organ, sax solos, heavy drums and the always lively percussion, recalling us the strong geographical bond that Yemen has with Africa. Unluckily both sounds ends up until 3 minutes, but the fusion stamp that Tsvia left are forevermore! Our little Shepherdess, is still performing, writing and composing her own material, spreading Yemenite music in Israel to this day. Hyvää Matkaa! …but only two songs??? Is there anything more?